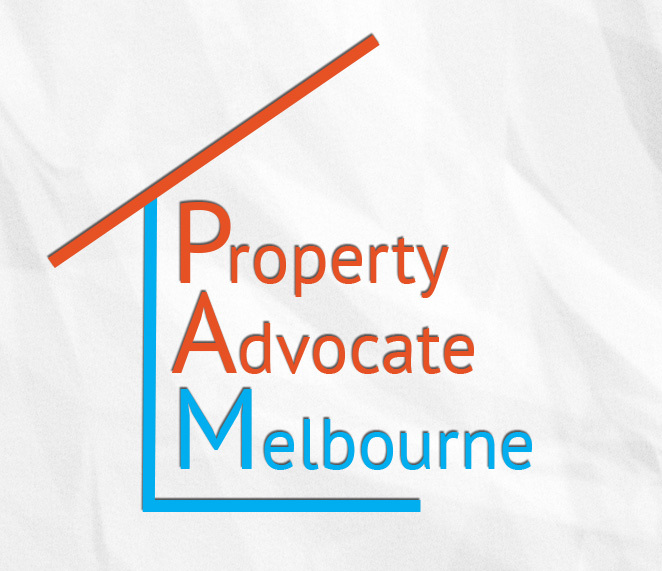 Property Advocate Melbourne is an independent real estate consultancy service for both purchasers and sellers of property. Want to buy your first home and find it all a bit daunting? Looking for an investment property but don’t have the time to search? Ready to sell your property and need advice to get the best return? We’re a small, experienced team at PAM, dedicated to delivering a personal, tailored service. We assist both owner-occupiers and investors and we cover the purchase and sale of just about every type of property. We’re committed to listening carefully to our clients to make sure we’re clear on their requirements before offering advice or acting on their behalf. Our fees are flexible and can vary from an hourly rate to fixed price, by agreement. Contact Tony to confidentially discuss your position and direction.